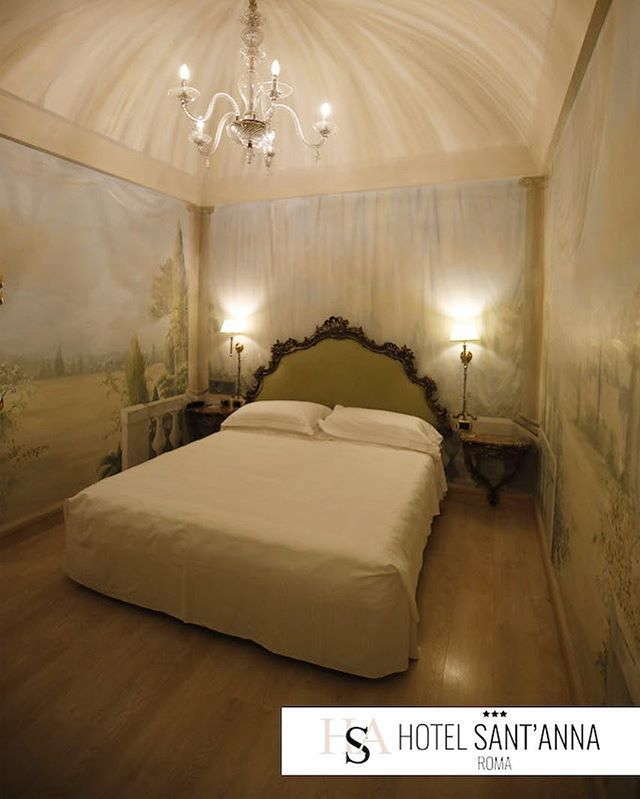 In the picturesque, medieval Borgo neighborhood in the shadow of St. Peter's, this small, fashionable hotel is a good value. The stylish, ample guest rooms feature new wood-beam ceilings, designer fabrics, and comfy beds; the marvelously decorated and spacious attic rooms also have tiny terraces. The frescoes in the vaulted breakfast room and the fountain in the courtyard add an individual touch. The Sant’Anna has double, triple and family rooms, all stylishly decorated in light, bright colors making them feel fresh and inviting. Wood-beam ceilings have been painstakingly restored and frescoed walls, lounging sofas, antique desks and chiffon curtains will make you feel like you're in your own Florentine villa. Rooms have marble accents throughout and amenities include a tv, safe and minibar. Bathrooms are large and bright with a basket of shampoo, vanity kit, loofah and soap included. Details throughout are elegant with marble walls and bathtubs, fine linens and a sweeping fabric shower curtains. The lobby is bright and welcoming antique paintings and sculptures and a small seating area. The molded ceilings and chandeliers give it a regally Roman feel. Reception is available 24 hours a day. An outdoor courtyard is also available if you want to get some fresh air in the morning. 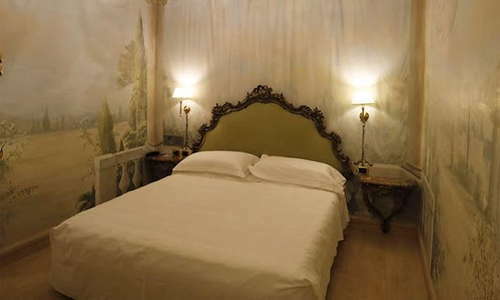 The breakfast room is also lovingly decorated with frescoes of the ancient city. Weather permitting you can also enjoy breakfast on the rooftop terrace. A robust buffet offering includes warm croissants, cereals, and fruits. 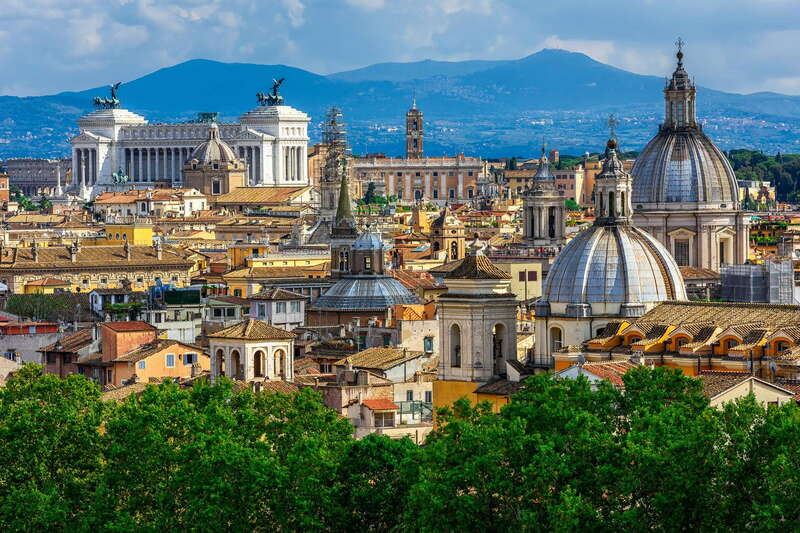 The Hotel Sant’Anna is just steps from major attractions of Vatican City like St. Peter's Basilica and the Sistene Chapel. 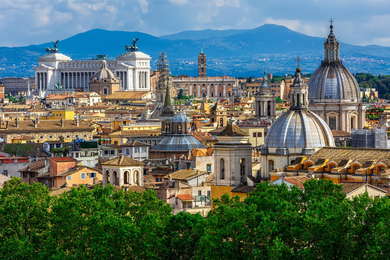 Taxis here are plentiful, and the Ottaviano Metro is only a 9-minute walk away so it's easy to reach the centro storico. Fiumicino Airport is only a 30-minute drive away, and Ciampino Airport is about a 40-minute drive away. Ristorante Arlu (1-minute walk) serves top-quality Italian lunch and dinner just steps from the Vatican. Temakinho (2-minute walk) is a Brazilian fusion restaurant that pulls in a great late-night crowd. Passaguai (2-minute walk) is a hidden wine bar with a rustic decor and friendly waitstaff with perfect recommendations. The Loft (11-minute walk) is great for a quick coffee or cocktail and also serves delicious sandwiches. 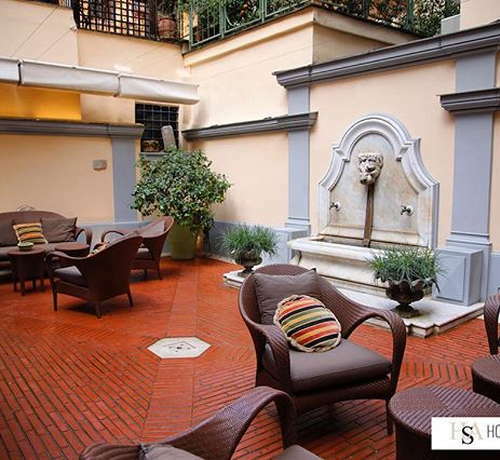 The stylish Sant’Anna hotel is a great deal near Vatican City. With it’s elegant lounges and enchanting courtyard, and thoughtfully designed rooms, you'll feel like you should be paying a lot more for what you get. The friendly and attentive staff, and great transportation links make this a hard choice to beat.